Dell OptiPlex T1700 PSU Main Power 24-Pin to 8-Pin Adapter Cable (30cm), built with top quality UL1007 18AWG wires. 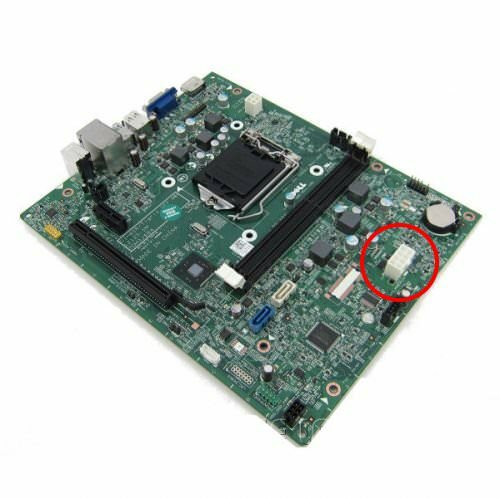 Suitable for Dell OptiPlex T1700 and related models. Our top quality Dell adapter cable is the only recommended solution at the official Dell forum. 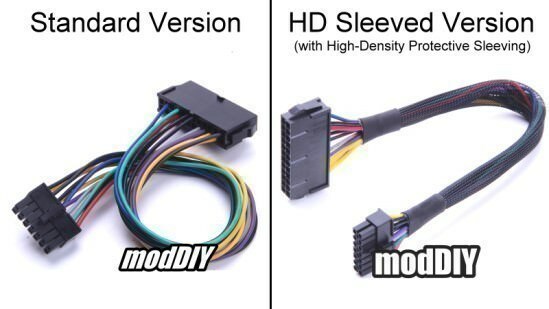 I will be purchasing from moddiy again! "It was very simple to obtain the correct model of adapter I needed. I was able to checkout quickly and conveniently. I will be purchasing from moddiy again!" 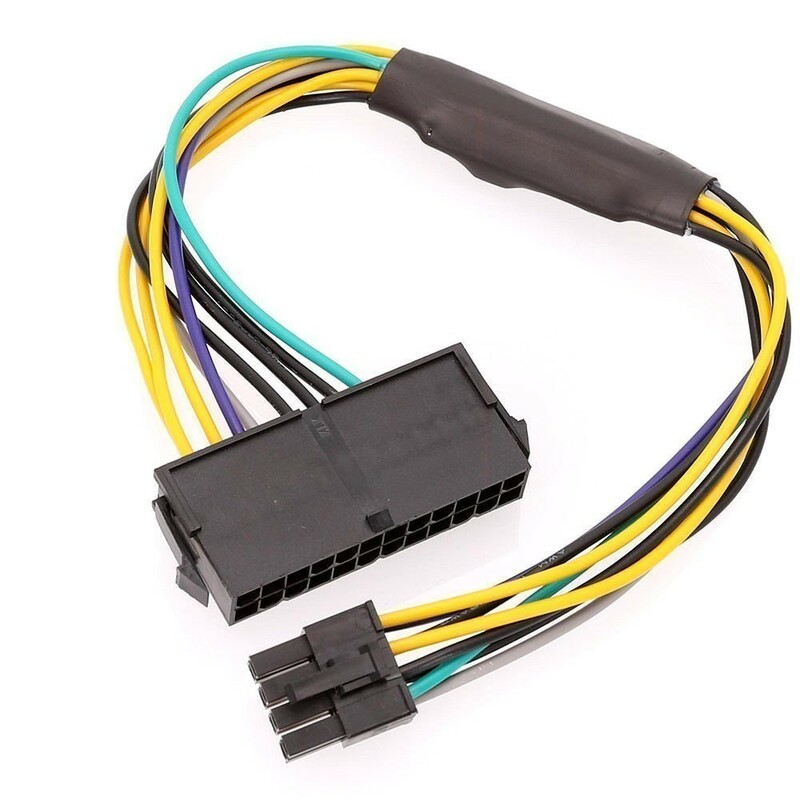 Click the button below to add the Dell OptiPlex T1700 PSU Main Power 24-Pin to 8-Pin Adapter Cable (30cm) to your wish list.